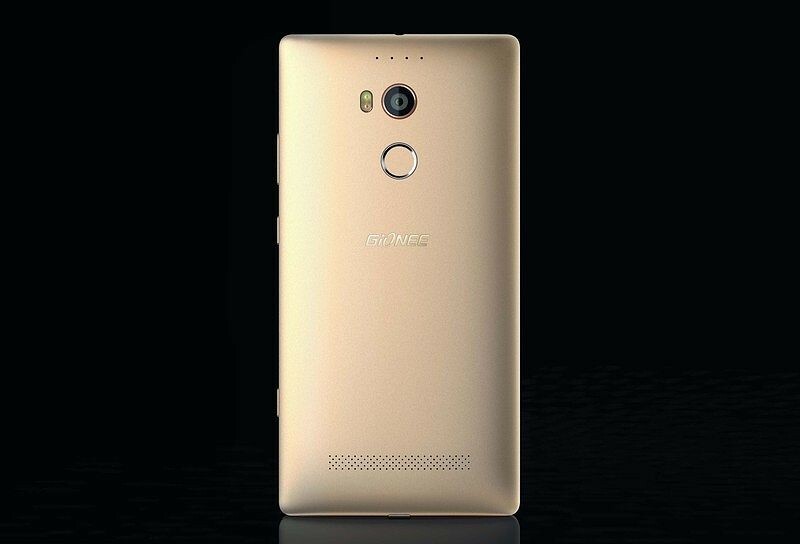 As expected, Chinese OEM Gionee introduced its innovative Marathon M5 that comes with two batteries inside, as well as the premium Elife E8 smartphone. We already reported on the Marathon M5's launched earlier today, so let's see what the other Gionee smartphone, the Elife E8 has to offer in terms of specs. First of all, fans of the brand should know that Gionee Elife E8 won't come cheap. The Chinese company confirmed the smartphone will be available beginning July 15 for no less than $645. The good news is the device is packed with more than decent specs, such as 23.7-megapixel rear-facing camera that can take 120-megapixel resolution photos thanks to the embedded software. The camera features True Tone LED flash, sapphire glass 6-element lens, OIS (optical image stabilization) and 4K video recording. There's also a secondary, no less impressive 8-megapixel camera in the front with autofocus and full HD (1080p) video recording. Another strong point of the Elife E8 is the huge 6-inch AMOLED capacitive touchscreen display that supports Quad HD (2560 x 1440 pixels) resolution and 490ppi (pixel per inch). On the inside, Gionee has included the new 64-bit 2GHz octa-core MediaTek MT6795 Helio X10 processor, which is complemented by a PowerVR 6200 GPU, 3GB of RAM, and 64GB of internal memory, which can be further expanded up to 128GB via microSD card slot. It's also worth mentioning that the smartphone is powerd by a 3,500 mAh battery and that it will ship with Android 5.1 Lollipop operating system with Amigo UI on top. 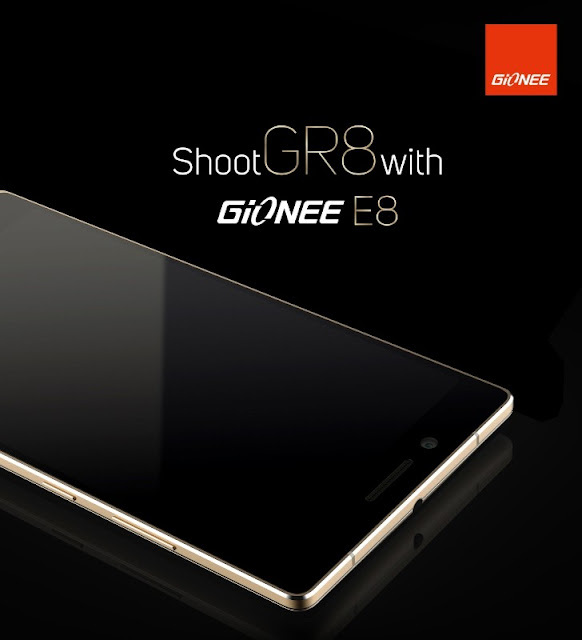 The Elife E8 will be initially launched in China, but we expect Gionee to make available in other countries as well. In that regard, we reported yesterday that the smartphone was already introduced in Romania as Allview X2 Xtreme, which will be available beginning August 15.